Sunni? Shia? Hanbali? Ismali? Deobandi? 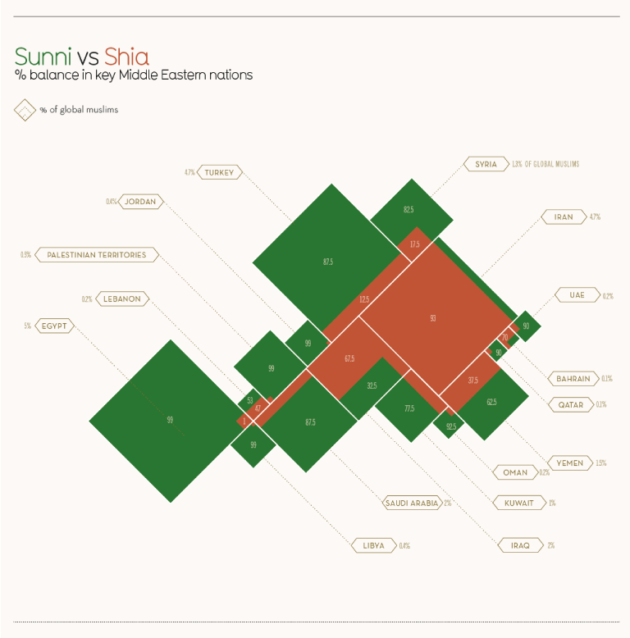 A visual guide to the major & notable sects, schools & movements within Islam.